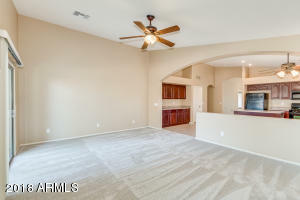 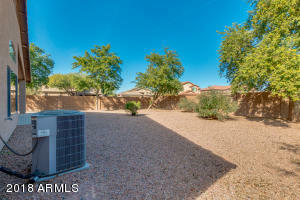 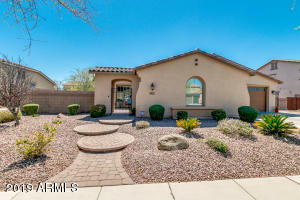 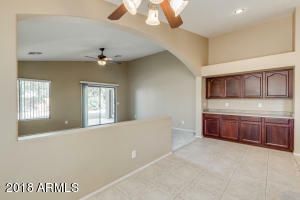 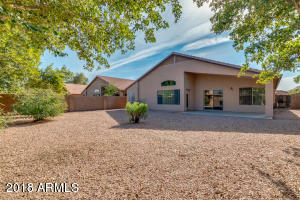 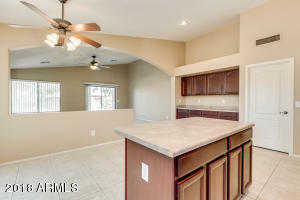 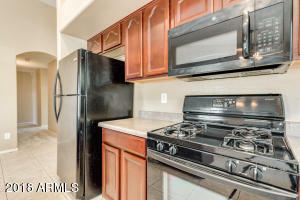 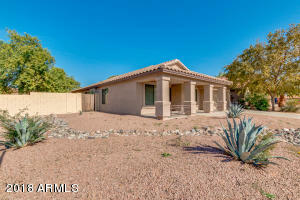 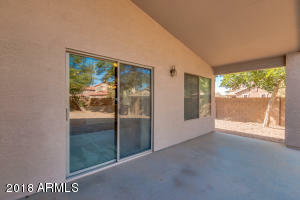 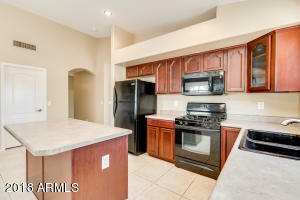 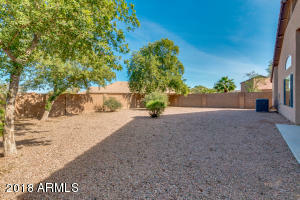 Located in the prestigious Rancho El Dorado community in Maricopa! 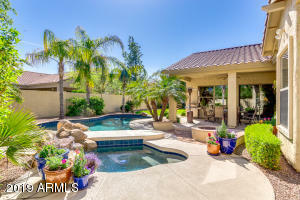 Near The Duke at Rancho El Dorado Golf Course. 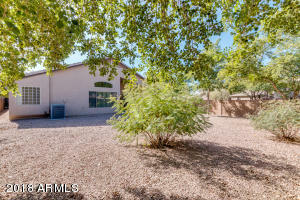 Close to Intel and the high tech Chandler Price RD business corridor. 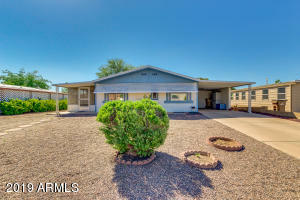 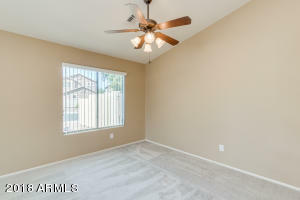 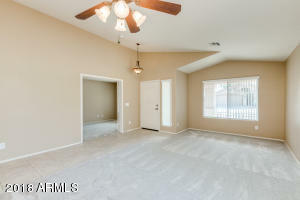 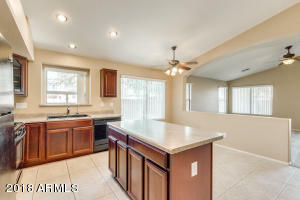 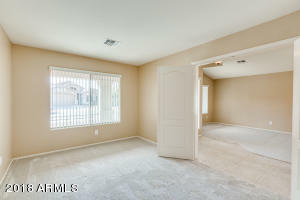 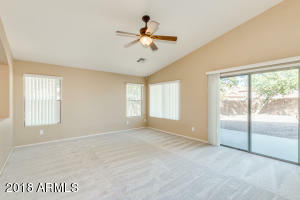 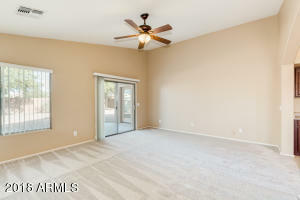 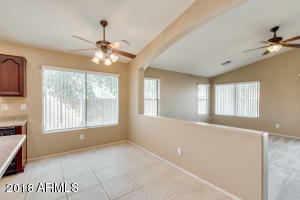 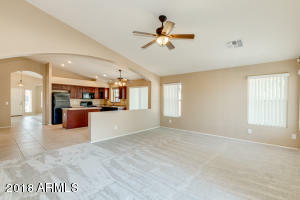 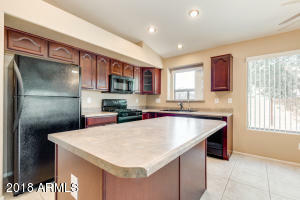 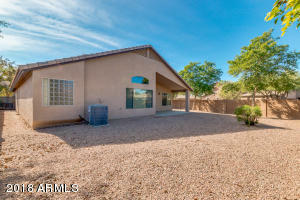 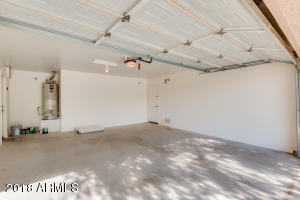 This fantastic 3 beds 2 bath plus den/office has NEW CARPET, located on oversize cul-de-sac corner lot, 2 car garage, front covered patio, and very low maintenance desert landscaping. 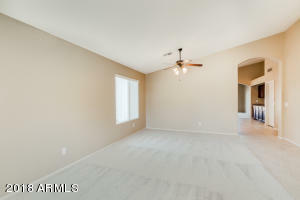 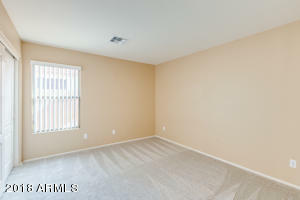 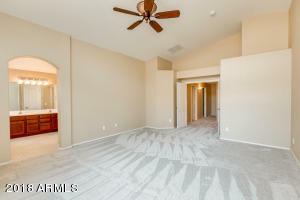 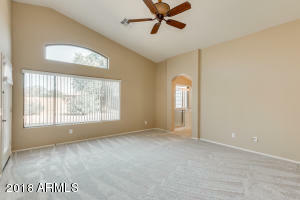 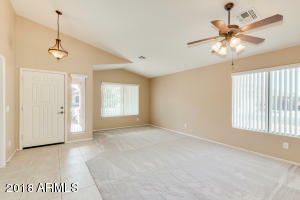 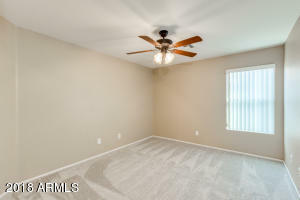 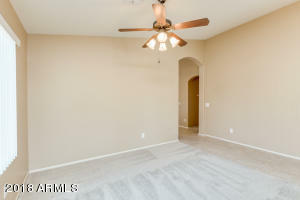 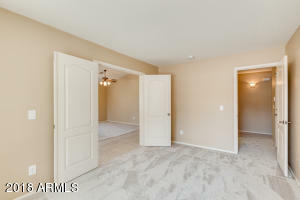 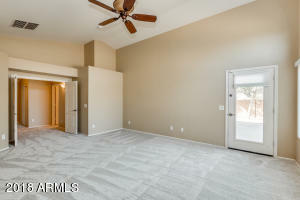 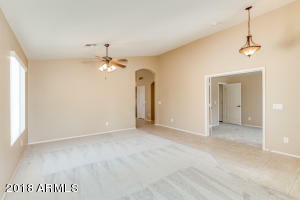 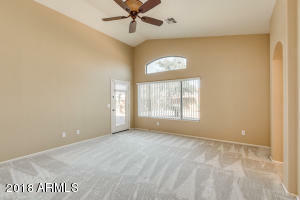 The fabulous interior boasts neutral colors, great room, vaulted ceilings, spacious den, tile flooring, and family room. 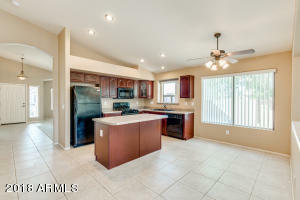 Lovely eat-in kitchen is equipped with matching appliances, walk-in pantry, cherry cabinets, and island with breakfast bar. 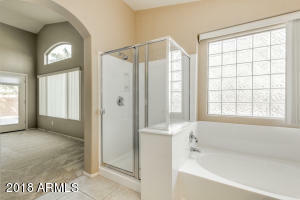 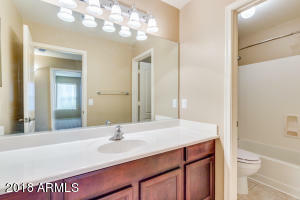 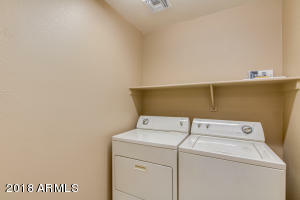 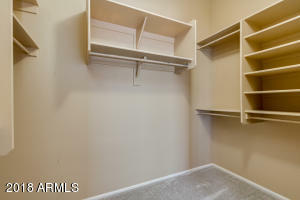 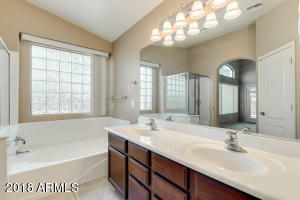 Huge master suite has backyard exit, walk-in closet, and an immaculate bath with separate tub/shower & dual vanity. 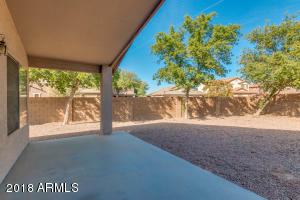 Cozy backyard features covered patio. 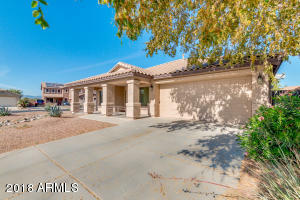 East on Smith Enke Rd, Left on N Santa Rosa Dr, Right on Rancho El Dorado Pkwy, Left on Backus Dr, Continue to Forest Dr, Forest becomes Vargas Dr, Right on Hall Ct.